This is such an easy way to save money on groceries ever! I have a $225/mo. grocery budget and it’s one of my favorite ways to lower my grocery bill because it’s so simple! Ibotta is my favorite money saving app, hands down. I mean, who doesn’t love an easy way to save money at the grocery store? And here’s what I really love. 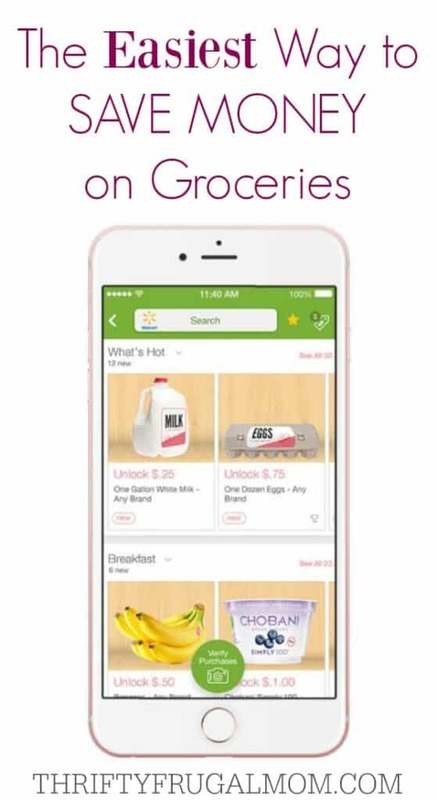 Not only is Ibotta super easy to use, it regularly has offers for things that I’m already planning to purchase (things like milk, bread, yogurt and even fruits and veggies!) and it only takes a couple of minutes each week to earn my savings! So even if you are super busy and don’t feel like you have time to use coupons, I highly recommend that you download Ibotta. It really is the easiest way to save money on groceries! Let me show you step-by-step how Ibotta works, give you some insider tips and get you started saving money! 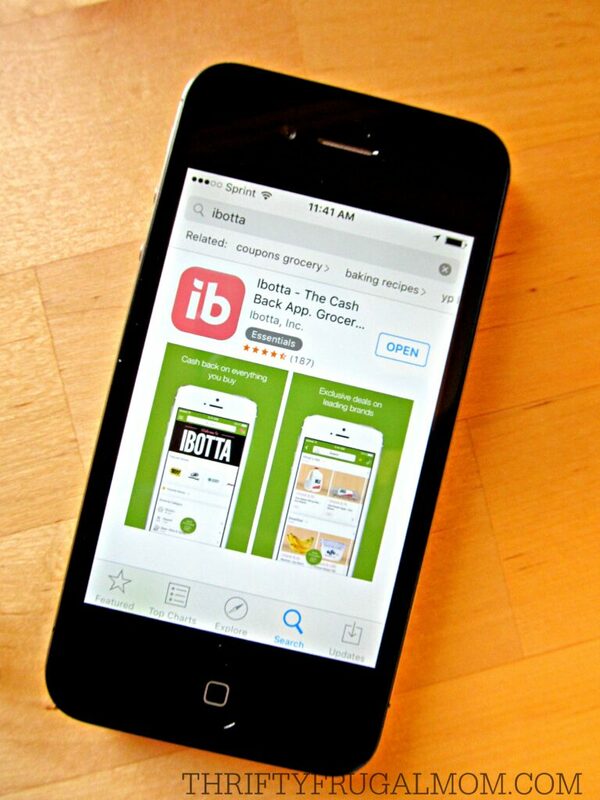 Basically Ibotta is a free smartphone app that allows you to earn cash back for purchase both in-store and online. Savings offers will be anywhere from $0.25 to $5.00 depending on the item purchased. 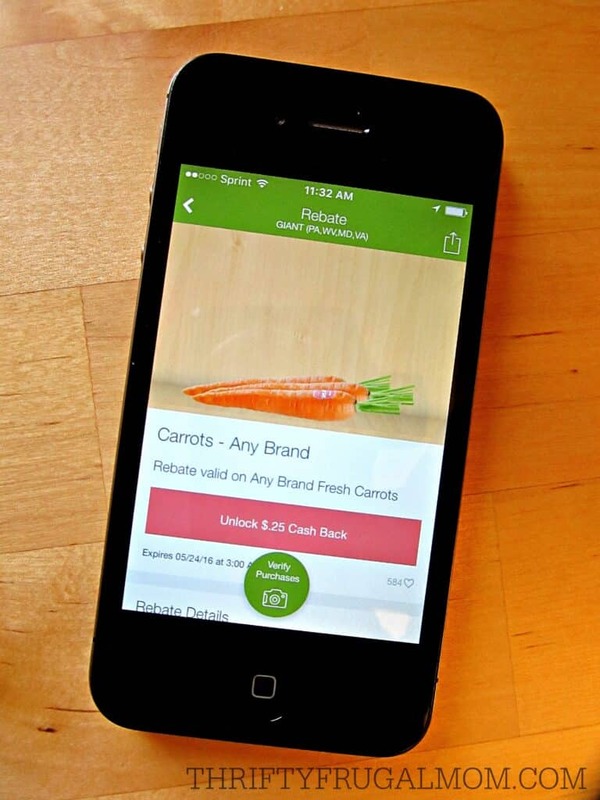 And you’ll be able to use Ibotta at nearly 200 stores, including Target, Costco, Whole Foods, Giant, Weis, Publix, Wegmans, CVS and Walgreens. I even recently saved $5.00 off a purchase at Jo-Ann Fabrics! While most of the offers on Ibotta are for brand name products, every week you’ll find a few “Any Brand” offers. These “Any Brand” offers are often for everyday basics like milk, bread, produce, yogurt, eggs and laundry detergent, which is just pretty awesome! 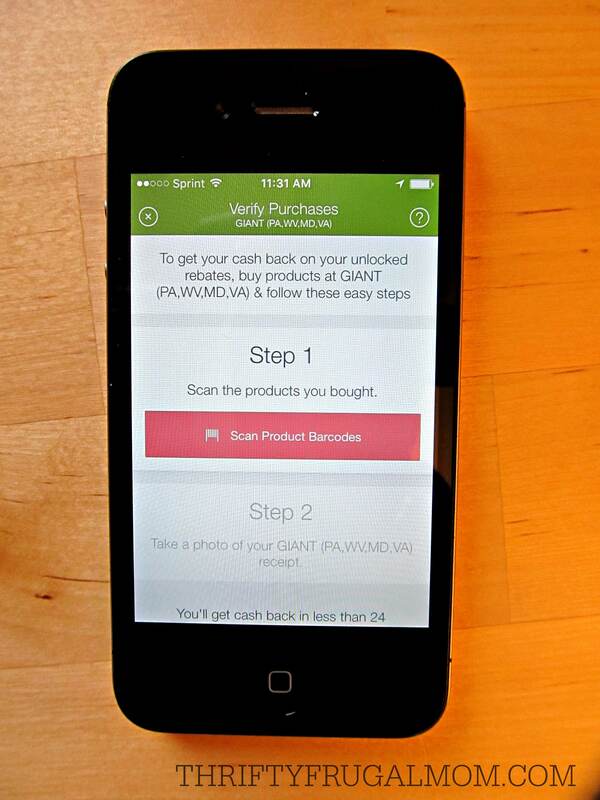 Before you go shopping, browse the app and complete simple tasks to unlock any offers you want. Simple tasks are usually things like taking a quick poll, watching a 15 second video, learning a fact etc. This is as simple as scanning the barcode of the items that you purchased, taking a photo of your receipt and then submitting it via the app. 5. Enjoy your cash back! The money you earned will be added to your account within 48 hrs., although typically it’s much sooner than that. Once you have $20 in your account, you can cash out your earnings via Paypal or choose to swap it for a gift card. 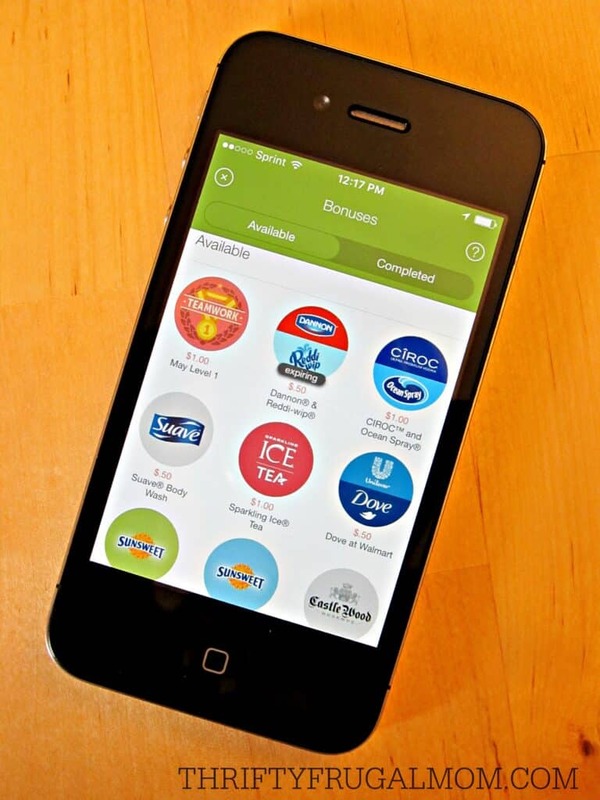 Yes, Ibotta can be used with paper coupons and sales. So, when possible combine Ibotta offers with store sales and/or coupons to get even more savings! Check the Bonuses tab for even more savings! 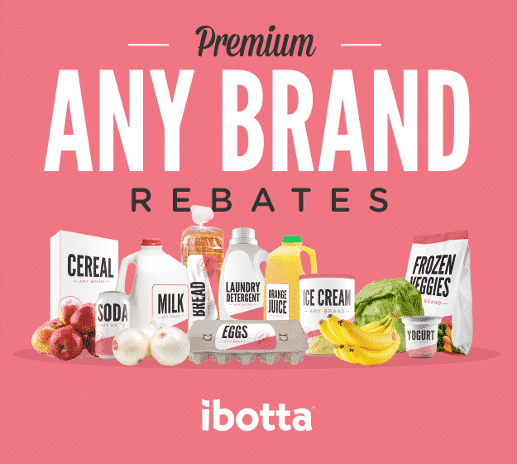 With bonuses, you can earn extra money by redeeming a certain quantity of Ibotta offers, purchasing featured products or shopping specific retailers. You’ll earn $5 for every friend that signs up through your referral link (as long as they redeem an offer within 2 weeks). Plus, every friend that signs up through you will become part of your team, which will allow you to meet some bonus offers more easily! Don’t throw away your receipts quite right away, because you can actually redeem offers on receipts up to a week old! So for example, say you purchase Daisy cottage cheese and then a new Ibotta offer becomes available 2 days later, you can still upload that receipt and get cash back! Ready to Start Saving too? Sign up for Ibotta now! I have to say, I've tried Ibotta and similar apps, and it just doesn't work for me. If you eat whole foods and cook from scratch, it's very difficult to make these apps work for you, since they're largely promoting processed factory foods. We've been able to save significantly more on our grocery budget by sticking to fruits, veggies, and meats--no boxed or canned foods. That's interesting, because while I'm not a purist by any means, I really don't buy much processed/pre-made foods either. But I save a LOT with apps like Ibotta! Often I use them to save on non-food things like diapers, Kleenex or hand soap. But I also often save on fruits, veggies and other "healthy" things too. For instance, right now my Ibotta account has offers for $0.25 on bananas, $0.25 any brand onions, $0.25 any fresh corn, $0.25 any fresh peppers, $0.25 any fresh kale, $0.25 any brand milk, $0.25 any ice cream (love using this on Turkey Hill's All Natural ice cream that has only real ingredients in it), $0.50 Daisy Cottage Cheese (paired with a paper coupon and sale this could make a good deal! ), $1.00 off any brand ground beef, $2.00 off any brand strip steak etc. Obviously, if you eat lots of packaged foods, you can save way more, but I feel like even with buying mostly unprocessed foods that coupon apps have still been a great way for me to save!